If your inquiry is related to Alberta Street Fair or Last Thursday, please note the following information. Alberta Street Fair is Saturday, August 10, 2019. 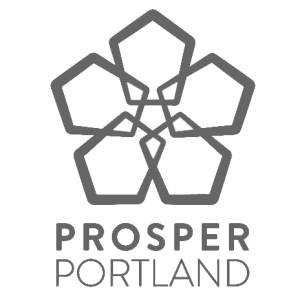 If you are looking for information related to Last Thursday please visit: lastthurspdx.org or contact Greg Raisman, Portland Bureau of Transportation, (503) 823-1052 or greg.raisman@portlandoregon.gov.